Here’s How Much Each Artist Was Paid at Woodstock ’69; Jimi Hendrix Is Believed to Be on Top With $18,000! 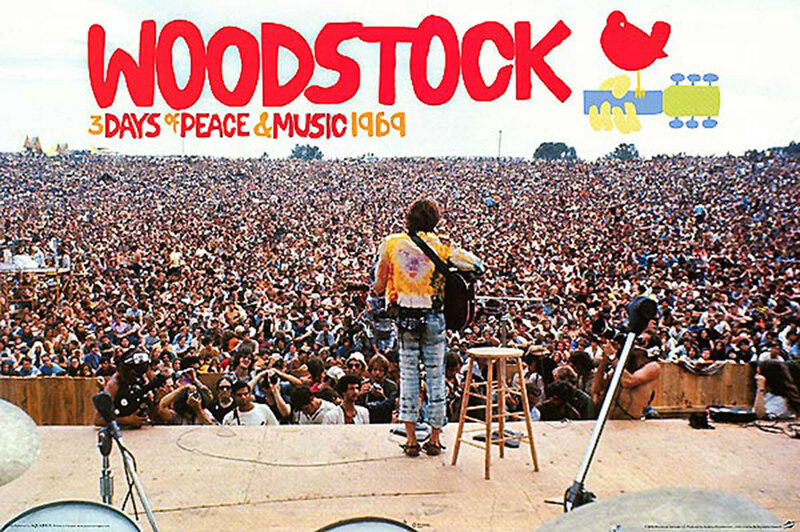 Woodstock is widely regarded as one of the most important events in music history. The festival, which took place in August 1969, drew about half a million people and was headlined by now-legendary acts like Jimi Hendrix, Janis Joplin, Grateful Dead, Joe Cocker, and Crosby, Stills, Nash and Young. Many of the sets have since gone on to not only become classic moments in those artists’ respective careers, but also representative snapshots of America’s counterculture during that time. It makes you wonder, then, how much a concert of that magnitude and influence would cost, right? As the monetary breakdown shows, Hendrix earned the most money from the festival, pulling in about $18,000 (or more than $125,000 in today’s money). 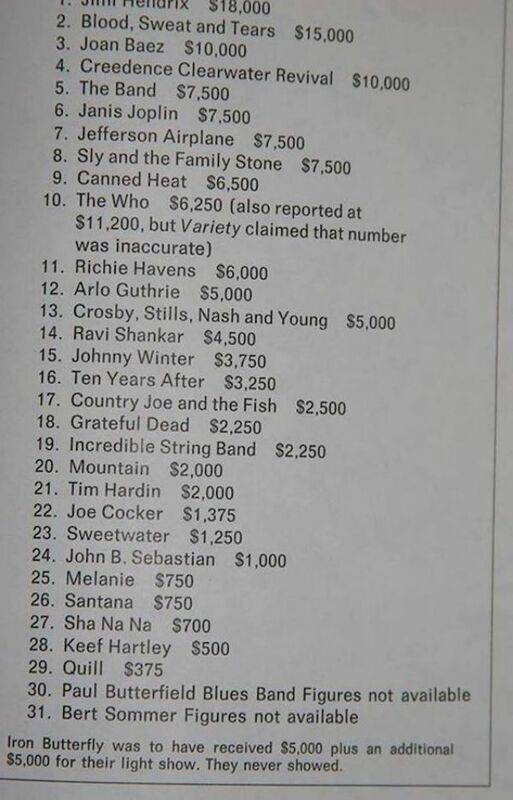 Blood, Sweat and Tears ($15,000), Joan Baez ($10,000), Creedence Clearwater Revival ($10,000), and The Band ($7,500) rounded out the Top 5 earners.